Floors to Walls, We Do it All! 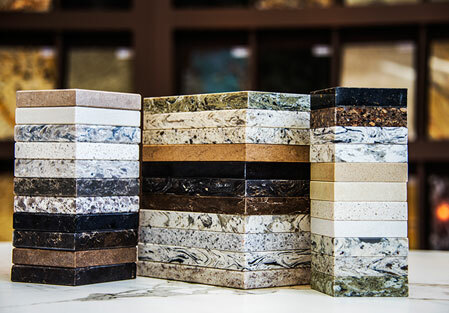 Come Visit our Showroom and Granite Yard Today! 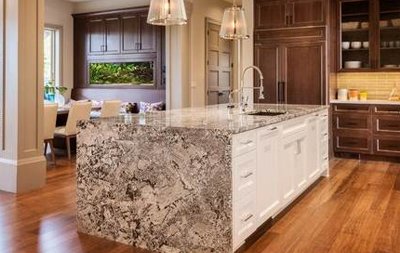 Our showroom and office space is kitchen and bath heaven. We always have creative projects going on, reps bringing us the latest and greatest, and sometimes a gaggle of grandkids. 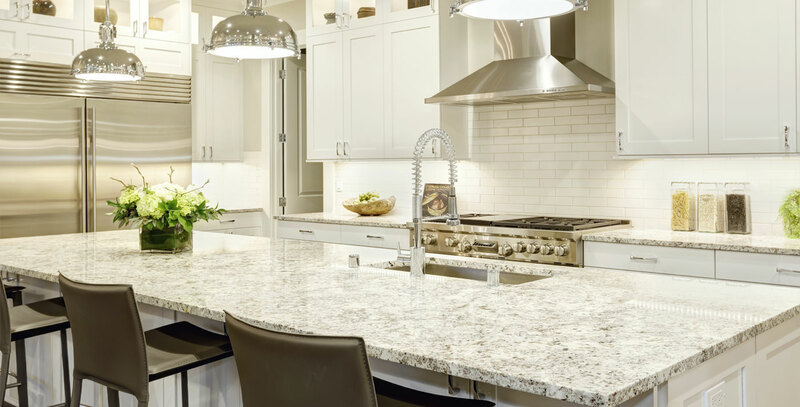 With granite, tiles, cabinets and even sinks on display, we pride ourselves on being a one stop shop for all your design and remodel needs. 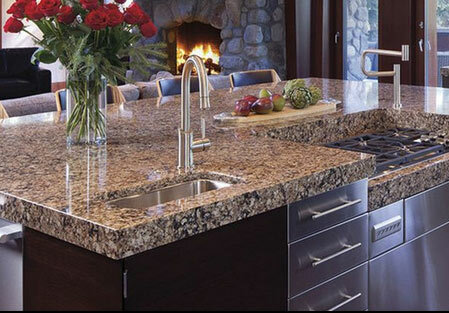 Granite Planet is a family owned kitchen and bath design center serving the Tucson area since 1979. 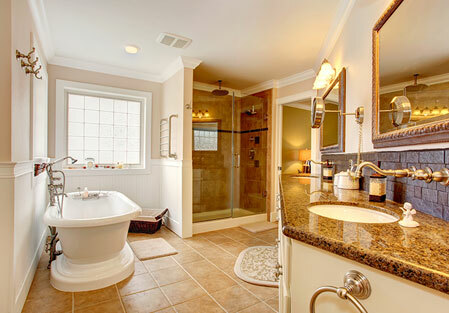 Granite Planet specializes in kitchen and bathroom remodeling. 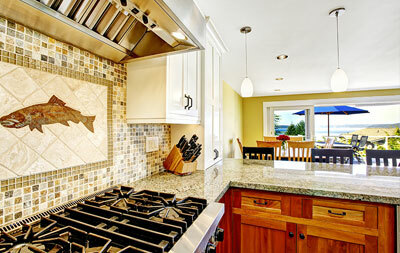 With almost 40 years of experience when it comes to building and remodeling homes in the Southwest. 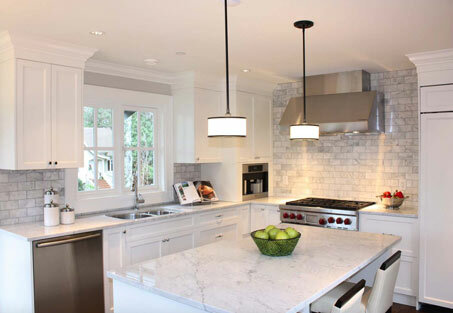 Whatever our clients vision is, we can create it in house. 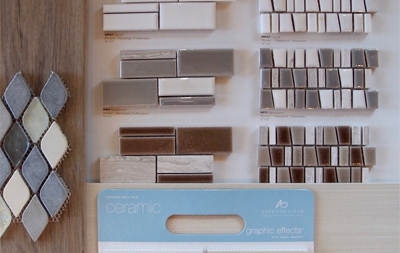 We are distributors for floor tile and backsplashes by Daltile, Sierra Tile, Arizona Tile, Bedrosians, Marazzi and American Olean. 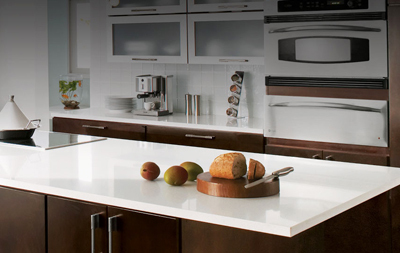 From Southwestern Saltillo to modern ceramic woodplanks, we have installed everything. 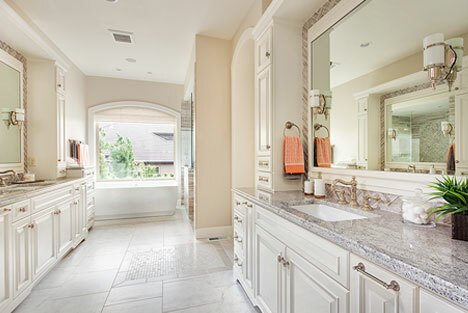 Granite kitchen counters, vanity countertops, kitchen and bath cabinetry, tile floors and backsplashes, shower and tub remodels, fireplaces, outdoor barbecues, bars, drywall work, and anything else you can think of!